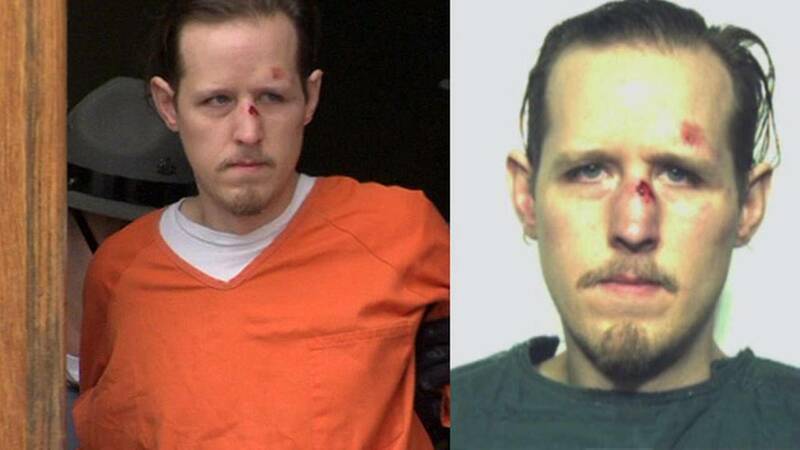 Last week, alleged cop killer Eric Frein was charged with two counts of terrorism. While already facing murder charges, due to the ambush style attack on the Pennsylvania state police, the new charges — terrorism to influence the policy of government by intimidation or coercion and terrorism to affect the conduct of a government — carry maximum sentences of 40 years in prison. Our nation is far from what it was and what it should be. I have seen so many depressing changes made in my time that I cannot imagine what it must be like for you. There is so much wrong and on so many levels only passing through the crucible of another revolution can get us back the liberties we once had. I do not pretend to know what that revolution will look like or even if it would be successful. Tension is high at the moment and the time seems right for a spark to ignite a fire in the hearts of men. What I have done has not been done before and it felt like it was worth a try. If I am dead I would like to be buried in a wood casket (no lead lined casket!) so that my remains can return to where they came from. I realize that this may not be possible though, laws and what not, so don’t sweat it. Also, light a candle for me at the Russian or Greek Orthodox church in Stroudsburg from time to time. It doesn’t need to be during a liturgy, just whenever they are open. I am sure you can figure it out. I do not have a death wish but I know the odds. I tried my best to do this thing without getting identified, but if you are reading this then I was not successful. If I am still alive and free know that I will do my best to remain as such. And as time goes by, if circumstances change, if my spark hit good tinder, then I may be able to return one day. I am sorry. You guys are great parents, I am just not a good son. I squandered so much opportunity and support and rarely tried my best at anything. God knows I do not deserve the things I had, maybe He knew I would be sacrificing all of it in the end, or maybe this is just the final squander. Who knows. I love you. Please forgive me of my many faults. And thanks for putting up with me for so long.